At Achieve Tuition we aim to make learning fun and exciting. We focus on ensuring that our sessions build on key skills and develop thorough understanding. All of our sessions are up to date with the current National Curriculum. We are fully equipped and experienced to guide your child through a carefully laid out sequence of mathematical steps that will build confidence and understanding. We will work on understanding mathematical processes and how to apply them using problem solving and real life problems. Focussed session can help your child Achieve the expected grade and in most cases exceed it. We also cater for children who are working above the expected grade who will benefit from an extra challenge. A key service that we supply is preparation for SATs. 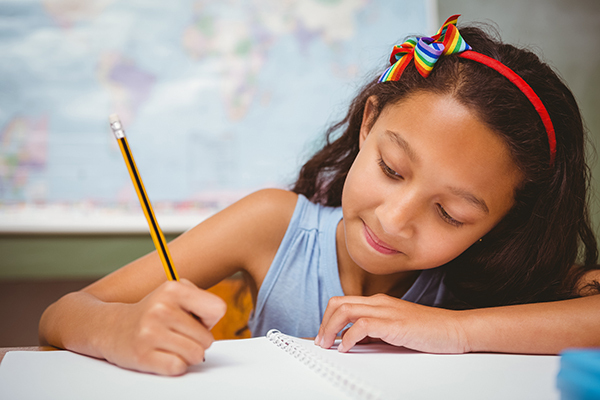 We will ensure that your child has a strong understanding of all the topics and provided exam practice as required. – Comprehension skills – to draw meaning from texts and understand them in greater depth. – Preparation for SAT tests and how to tackle comprehension questions. – A wide range of stimuli to provide each child with a ‘toolkit’ to aid their writing. Grammar – The new National Curriculm place a lot of emphasis on the use of grammar and we can help with the technical side of grammar and how to apply it in their writing. To find out more about how we can create your bespoke tutoring programme please contact us.